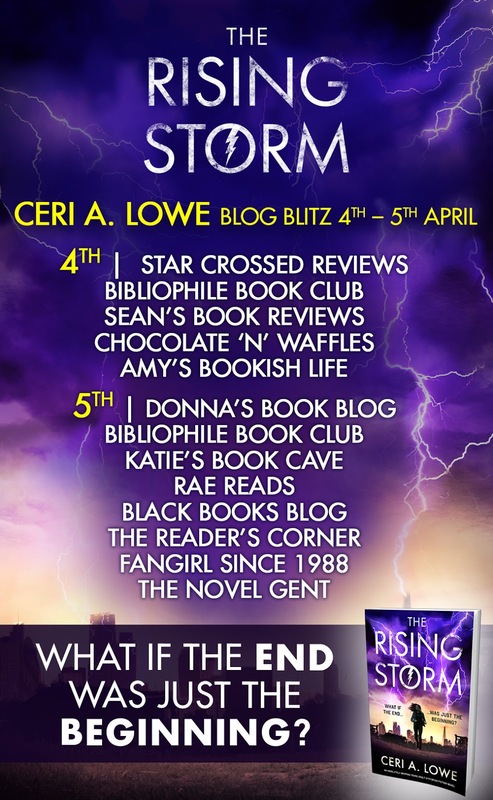 You may remember a few months ago I took part in the cover reveal for The Rising Storm by Ceri A Lowe. A few weeks after that the lovely guys at Bookouture asked me if I wanted to take part in the Blog Blitz and of course I said yes. 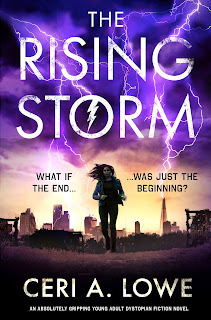 The Rising Storm, previously titled as Paradigm, has been given a fabulous new look and a grand re-edit. Which is all very exciting. It's out today and I for one can't wait to read it. It looks fabulous! 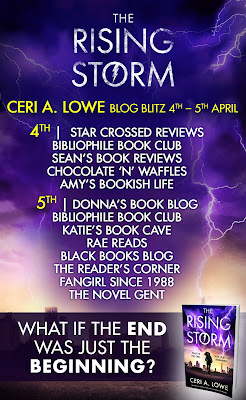 Thank you again to Noelle at Bookouture for inviting me to be a part of this..it's much appreciated! 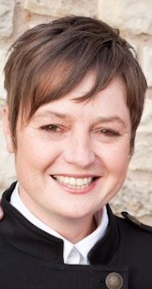 When Ceri isn’t writing, she’s a self-employed project management consultant specialising in financial services. 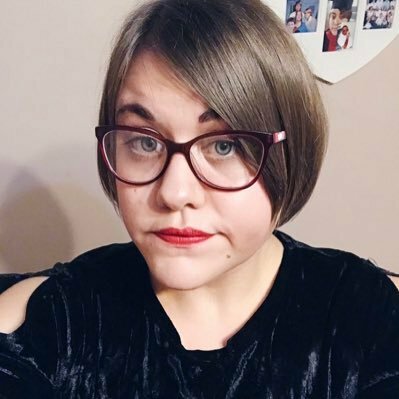 She lives with her partner in Bristol, England and has various obsessions including all things Spanish, travelling and, of course, writing.